With offices in both Portland, Oregon and Salt Lake City, Utah, Think Productions is a boutique graphic and web design firm providing comprehensive consultation and services focusing on local, sustainable businesses. Contact us for a quote today! 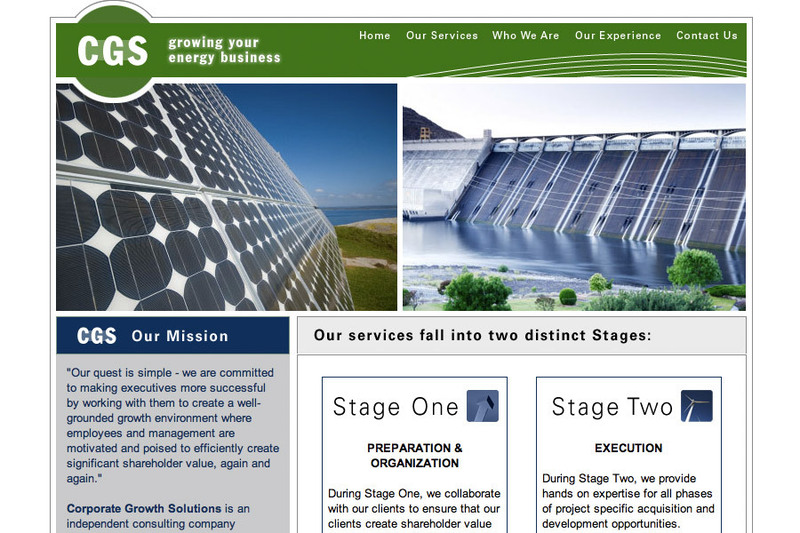 This is a screenshot from our latest homepage redesign for Corporate Growth Solutions, LLC ("CGS").